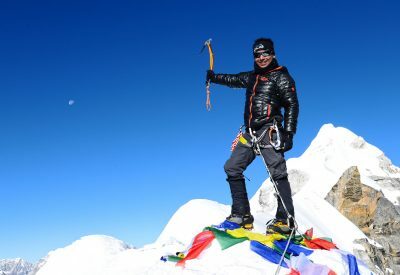 This adventure offers you an awesome experience of trekking in the Himalayas along with a thrilling experience of rafting in a Himalayan river, and a Jungle Safari in the subtropical jungle of the lowlands of Nepal. Magnificent mountain views, ecological and cultural diversity, ethnic villages with terraced farmland and hospitable local people make this an exciting and fascinating trek. After this fascinating trek, we have an exciting experience of rafting in the Trishuli River followed by a jungle safari in Chitwan, where you can see one-horned rhinos, and if lucky, you can see bison, sloth bears and leopards. Sighting of the Royal Bengal Tiger is an extremely rare sight. The elephant ride itself is worthwhile. 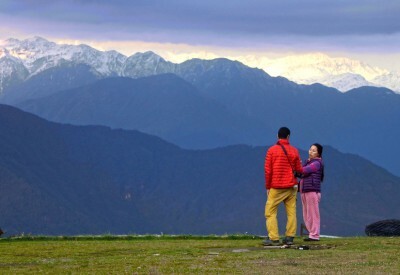 These treks are equivalent to moderate walks in moderate altitude (at around 3000m+.) The walks can be 5 to 6 hrs each. Good physical condition is required. 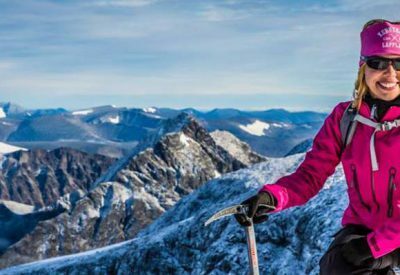 In fact anyone with a sound health and reasonably fit can do the trek. 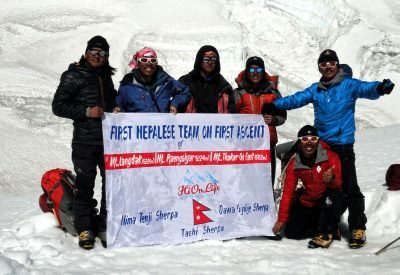 Still a little training prior to trek is required so you can do it without much difficulty. This trip is a fun and outdoor experience and can be a perfect family adventure. 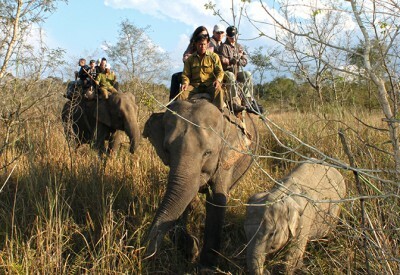 2 nights/ 3days jungle safari in Chitwan. All internal transportation, in private vehicle. Services of English or/and Swedish speaking guide. 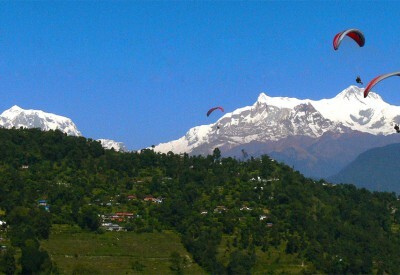 4 nights in tourist class hotel on bed and breakfast basis while in Kathmandu. Half day guided city tour with lunch. Use of a personal trek pack consisting of a duffle bag, down jacket and sleeping bag with a fleece inner-liner. All meals while on trek. Afternoon tea/coffee service on arrival at the lodge. 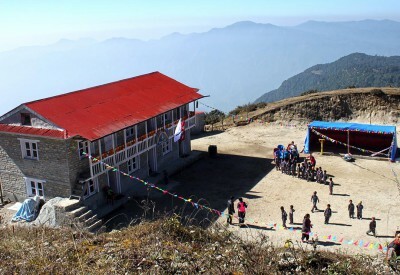 Twin share accommodation in trekking lodges with shared bath and toilet facilities. Two days Rafting package with all camping facilities and transportation to Rafting pick up point in private vehicle. Staff insurance, tourist service fee and all taxes applicable as per state law. Private room accommodation in Kathmandu unless a single supplement is paid. 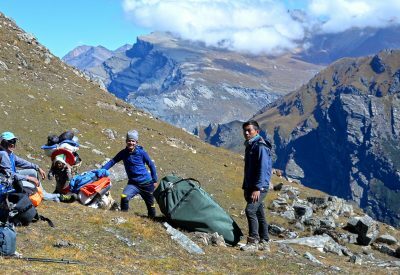 Optional tips to guides and porters. make the necessary documents so that you can claim from your insurance.